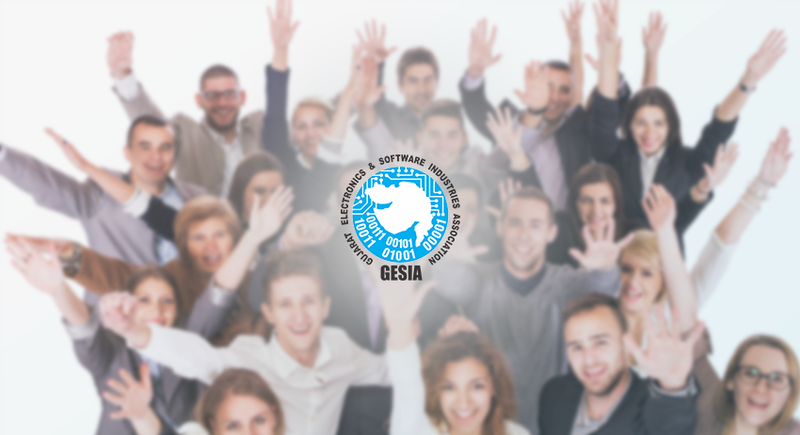 Ahmedabad, Gujarat, India – July 1st, 2013 Infostretch Corporation, a global leader in Enterprise Mobility services – Development, Testing and Sustenance has been awarded with the prestigious GESIA Award for The Best Software Company. Infostretch has been winning this award for the past four years in various categories. This year, it won the “The Best Software Company in Gujarat” award, another proof of company’s exponential growth and success. “I was in London inaugurating our new office when I heard this news. Infostretch has been recognized globally and yet we retain our local identity as an active community member across all geos,” said Rutesh Shah, President and CEO of Infostretch Corporation. “I am very happy to say that we have received accolades from reputed names like Forbes, Inc. 500/5000, Ernst & Young and several others for our continuous pursuit of excellence in mobile services. This recognition would not have been possible without the energy and commitment of my InfoNeers. And so, I dedicate this GESIA award to each one of them for their passion and hard work,” he added. The company was judged on several criteria such as annual revenue, employee turnover, employee satisfaction, company culture, speed of growth, customer satisfaction and innovation in product and services. “Infostretch positions itself to become the next-gen mobile application lifecycle company with a significant footprint across all stages of the lifecycle – development, testing and sustenance. Towards this effort, it has put significant investment in new product innovation to address obvious pain points of enterprises,” said Vipul Jani, Head of India Operations, Infostretch Corporation. Winning an award like this helps us to establish our mobile footprint more firmly with conviction, across all geos, as we expand and scale”, he added.